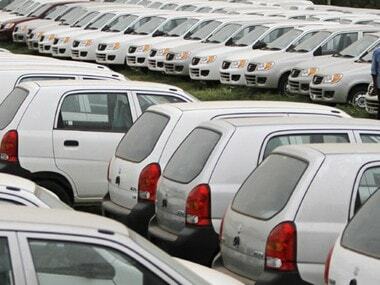 New Delhi: Automakers Nissan, Skoda and Isuzu Motors have reduced prices of passenger vehicles in India by up to Rs 2.4 lakh to pass on GST benefit to customers. Similarly, Tata Motors has also cut prices of its commercial vehicles, while Bajaj Auto's Austrian arm KTM dropped prices of its sports bikes in the country. Japanese automaker Nissan announced reduction in prices of its vehicles, including the Datsun brand, by an average of 3 percent in the country. "The implementation of the GST is a positive move for both automobile manufacturers and customers. 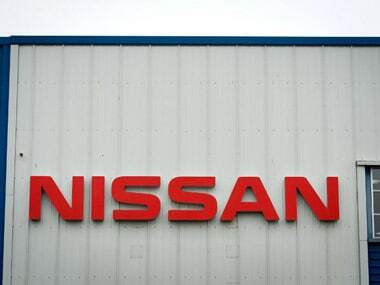 We are happy to pass on the benefits to our customers for a more attractive value proposition," Nissan Motor India MD Arun Malhotra said in a statement. The company sells a range of vehicles under Nissan and Datsun brands, ranging from hatchback RediGo to SUV Terrano, in Indian market. The revision in the Octavia model range varies from 4.9 percent and 7.4 percent, resulting in a maximum benefit of Rs 1.75 lakh, the company said. Similarly, Tata Motors cut prices of its commercial vehicles by up to 8.2 percent. "We are offering a price reduction in commercial vehicles (cargo) in the range of 0.3 percent to 4.21 percent and in commercial vehicles (passenger transportation) in the range of 0.6 percent to 8.2 percent," Tata Motors Head of Commercial Vehicle Business unit Girish Wagh said. Tata Motors, which is the largest commercial vehicle player in the country, has already reduced price of its passenger vehicles by up to Rs 2.17 lakh. Isuzu Motors India said it has reduced prices by up to 12 percent. The company has reduced ex-showroom prices of Mu-X in the range of 6 percent to 12 cent. Price of D-MAX V-Cross has been cut by 6 percent. Bajaj Auto's Austrian arm KTM has reduced the prices of bikes by up to Rs 8,600. Ex-showroom prices of the sub 350cc KTM range, including the 200 Duke, RC 200 and 250 Duke have been reduced by up to Rs 8,600 post GST. The company said the rate of reduction varies across locations depending on the VAT rates applicable prior to GST. 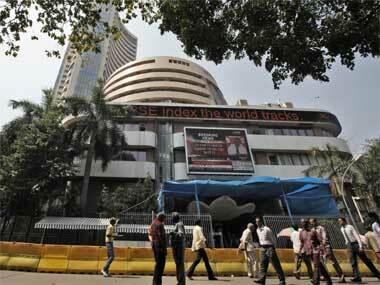 Tata Motors and Renault had yesterday announced reduction in prices. 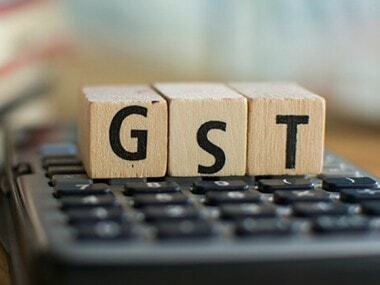 Companies like Mahindra & Mahindra Honda Cars India, Ford, Maruti Suzuki, Toyota Jaguar Land Rover, BMW, Mercedes-Benz and Audi have already reduced prices to pass on the GST benefits. 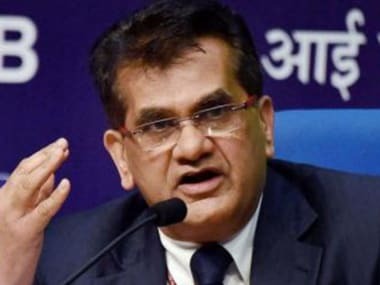 Even two-wheeler makers like TVS Motor Company, Honda Motorcycle & Scooter India, Hero MotoCorp, Bajaj Auto, Royal Enfield, Yamaha and Suzuki Motorcycle have cut prices.